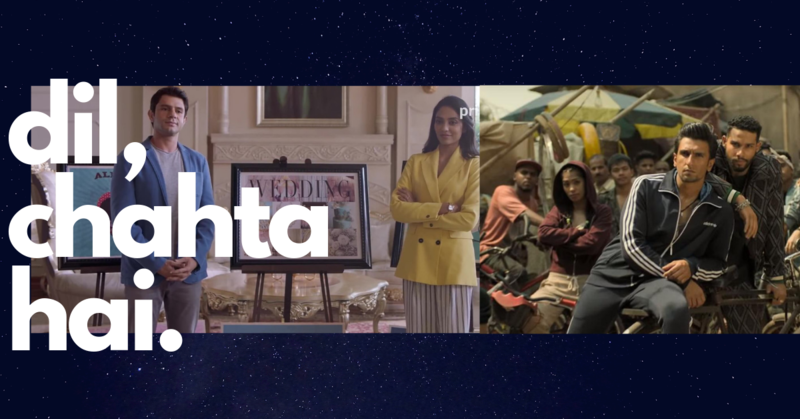 Scroll through the list and discover the 10 most ‘Sensible’ Breaking Bad fan theories, and add your own in the comments. What happened to Jesse after the events in the series finale, “Felina”? What really caused Walt’s cancer? Who is Walt Jr.’s actual biological father? 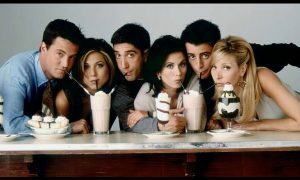 Read on and find out what these theories have to say! Walt clearly does this – yet fans speculate whether this is a sign of Walt’s remorse for killing, or if the writers are drawing attention to Walt’s increasing willingness to adopt more Machiavellian traits (like ruthlessness and manipulation) from those he encounters in the criminal world, symbolized by his adaptation of their more innocuous traits. Throughout the series, we see him adopt Krazy 8’s crust cutting, ask for a Scotch on the rocks a la Mike, and place a hand towel underneath his knees before vomiting, exactly as Gus had done in Mexico. When Max gets shot in the head by Hector and Gus is thrown down next to him, the look the two share as Max is dying indicates that they had a much closer relationship than just mere business partners. 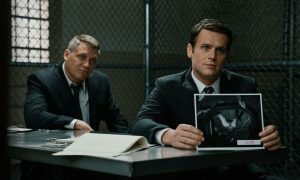 The way Gus looks at Max (even before his death scene), their clear esteem for each other, and Gus’s absence of a wife and family has lead many fans to speculate about Gus’s sexuality. 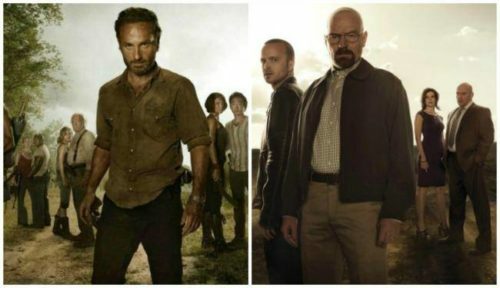 One fan theory proposes that Breaking Bad is a prequel to The Walking Dead, going so far as to suggest that the blue meth could be the root cause of the zombie apocalypse. 1) Walt’s signature blue meth is visible in Merle’s stash bag in the second season of The Walking Dead. 3) Lest we forget, the iconic red Dodge Charger makes an appearance in both shows. According to this theory, the first time we see Skyler meet with Ted (in Season 2, Episode 7), Ted asks how Walt Jr. is doing. When Skyler explains that he’s growing well, Ted says: “Good genes,” and then chuckles to himself. 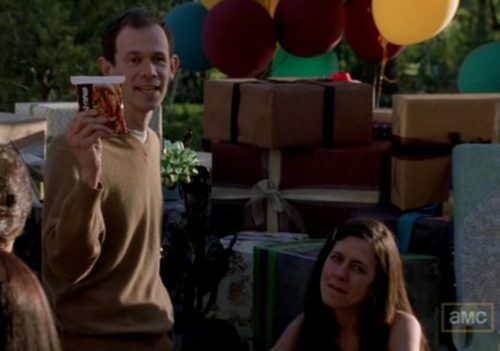 Could this “good genes” joke and the knowing chuckle afterwards go beyond Ted simply complimenting Skyler and implying that Walt Jr. also shares his genes? 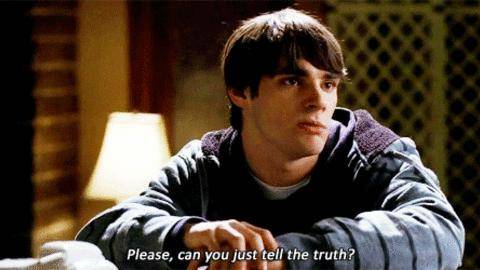 Skyler and Ted slept together in the past, so it is certainly possible that Walt Jr. is his biological son, depending on when the affair happened. Many fans have also pointed out that Walt Jr. has more of a resemblance to Ted than he does to Walt Sr. This might sound far-fetched, but consider this – Walt’s bullet wound was in the abdomen and fairly small, so he wouldn’t have bled out, and paramedics likely arrived on the scene rapidly. We don’t even see a pool of blood surrounding him in the last shot. This well thought out fan theory that Walt lived to stand trial is explained in the above video. According to one fan’s theory, the basis of the entire show is the song “El Paso” by Marty Robbins, about a gunslinger and a girl named Felina. The series finale is even titled “Felina” and a Marty Robbins cassette tape of the song is in Walt’s car, playing as he pulls away from the bar in the opening. 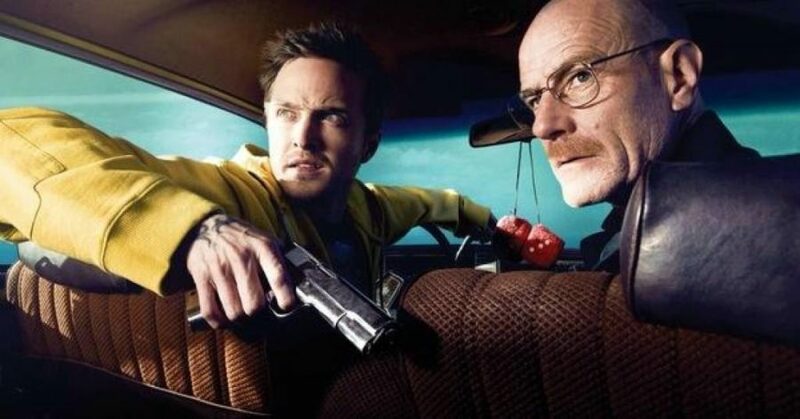 The plot of the series follows the happenings of the song too closely to simply be a coincidence, with the character of Felina representing Walt’s blue meth and unexpected love for his new identity. 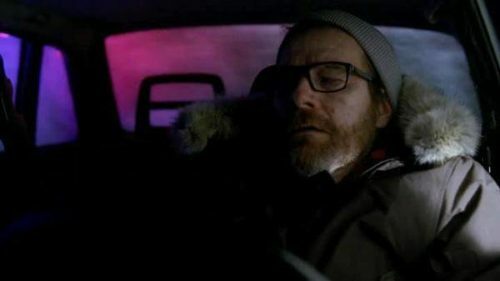 Walt froze to death in his car and the finale episode, “Felina,” was actually a hallucination he had while dying. The car scene is shot in so much darkness that it’s hard to decipher exactly what happens, but it It seems like Walt broke the ignition lock when he was trying to start the car with a screwdriver. This means he would have been stuck there, because the key that he found in the visor wouldn’t be able to start the car (since the ignition lock is broken), leaving him to succumb to the freezing temperatures. 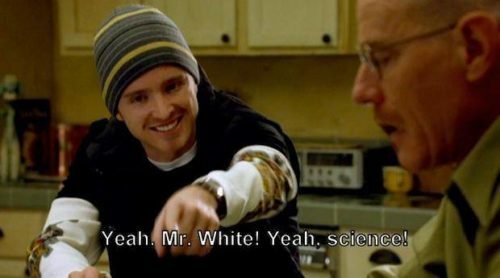 And there is the 10th theory which shows how and exactly why the show even started, why Walter White became Heisenberg and it involves Skyler.